It is alarming to observe yet another international crisis and conflict escalation. Uneasy. What should the Orthodox do in such a situation? 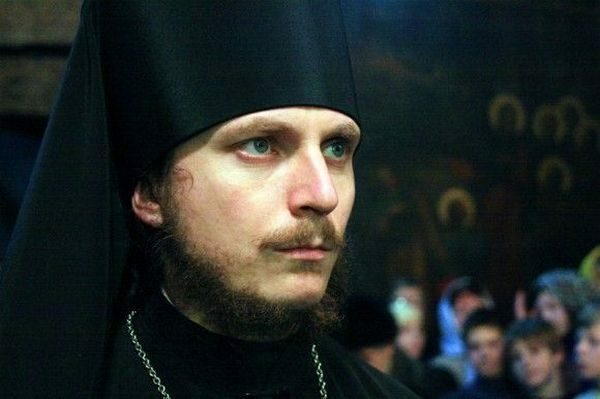 Hieromonk Dimitry (Pershin) reflects on the matter. Is war on our doorstep? It is time for an all-Church prayer for love enhancement. There is such rite. Initially it was developed by monks for times when discord and disarray happened in the monastery. For the times when everyone is against anyone, when there are intrigues, deceit and cliques, framing and provocations, pride, jealousy and – worst of all – mutual deafness. That is when the Divine Liturgy is held, with a rite for love enhancement, admonition, mutual hearing and reconciliation. It is also held while praying for work, friends, and family peace. It seems now is the time to recognize that the Earth is also a monastery. Our home. Our family. A family, where, yet again, Christians are starting a bloody chaos. Christians precisely, for dear to us servants of God Vladimir, Donald, Theresa, Emmanuel, Angela, Petro and so on, do consider themselves Christians, and there is no counting numbers of them. Like a hundred years ago, there is no counting numbers of senators, deputies, ministers, generals, but, most importantly, nations, who considered themselves Christians. They hold grudges against each other, plot seditions. One day the devil, which is in the details, will trip us up. Someone’s ambitions will kick in, someone’s hurt pride will surge up, someone’s sham vows will remind of themselves. Someone will pull the trigger. Someone will pay the ultimate price. Someone’s moan will remain unnoticed. Someone’s children will become orphans. It all will come with bravura marches. Stirring people against people. Inside reports of national invulnerability of every separate country or an alliance – during the bright Pascha days. Shame be upon us Christians. We have endured the horrors of twentieth century – the horrors we have brought upon ourselves – and have forgotten nothing. Have learned nothing. Although the idea to pray together with the whole Church and with people of all religions for universal adequacy is a perspective one. While there are still people to pray.